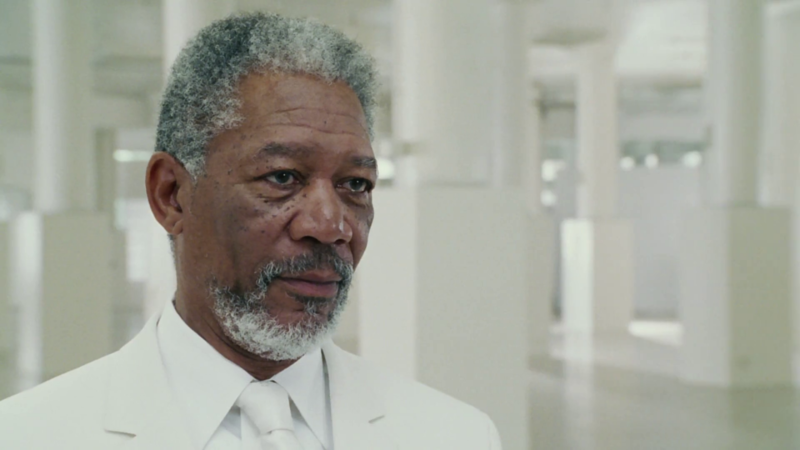 Hi, I’m Morgan Freeman and you just read that in my voice (possibly). Well, whether you did or did not, it’s no deeply hidden secret how the vocal cords of the 80-year-old actor add a soothing touch to ears across the world. Now, it’s been confirmed, via a vote, Mr Freeman has the most iconic voice of all time, beating James Earl Jones, who voiced Darth Vader, by an astonishing 81 per cent to 19, according to a rrrather poll. 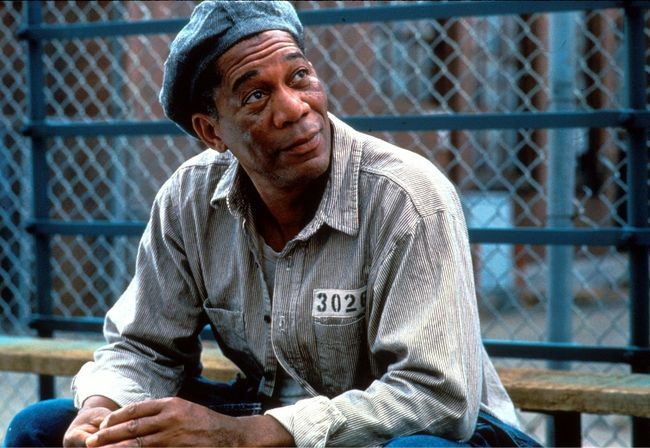 While I’m not the biggest fan of Morgan Freeman’s acting, it’s hard to argue his voice isn’t iconic. His voice is iconic by definition. His calm, warm, and authoritative intonation is what makes him so memorable. If he were not blessed with such a comforting medium, it could be argued he wouldn’t be half as well known as he is? Yet he does have those luxurious cords – striking a sense of safety into all the eardrums fortunate enough to hear him. Freeman’s actor repertoire includes family favourites such as The Shawshank Redemption and The Bucket List, as well as other classics like Million Dollar Baby, S7ven, and Bruce Almighty where he played, you know, God. 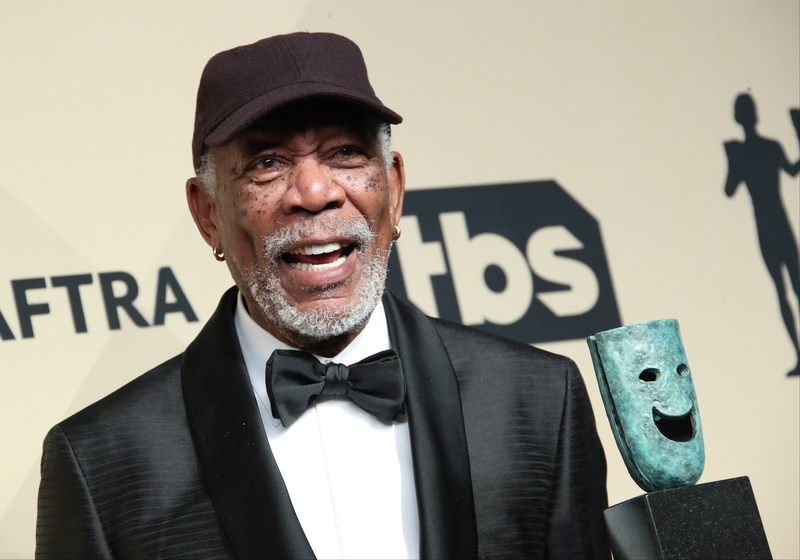 Just last month, Freeman received the lifetime achievement award at the Screen Actor’s Guild ceremony for his lengthy body of work built up over decades. Can you think of anyone with a more iconic voice?